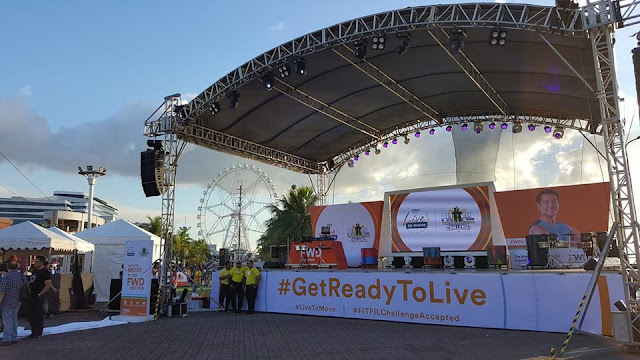 FWD Life Insurance Corporation (“FWD Life”) is the first life insurance company licensed by the Insurance Commission of the Philippines under the new Insurance Code. FWD launched its commercial operations in September 2014. After its second full year of operations in 2016, FWD ranked #12 in total premium income, up one notch from previous year, according to the Insurance Commission’s report. 1 - By March 2017, FWD Life is the highest-capitalized life insurer in the Philippines with PhP 2.3 billion in paid-up capitalization. 2 - FWD Group spans Hong Kong & Macau, Thailand, Indonesia, the Philippines, Singapore, Vietnam, and Japan, offering life and medical insurance, general insurance, and employee benefits across a number of its markets. Established in Asia in 2013, FWD is the insurance business arm of an investment group, Pacific Century Group. In the Philippines, FWD has nine business hubs located in key cities nationwide with its headquarters in Bonifacio Global City in Taguig. 2 Based on publicly available disclosures.